First of all, did you know that Donalyn Miller's Reading in the Wild is out today? If you're a teacher and you haven't ordered it yet, what are you waiting for? 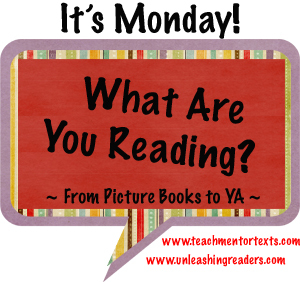 This is not just reading for professional development. It is reading to inspire. Also, check out my current giveaway for the Dystopian blog hop. 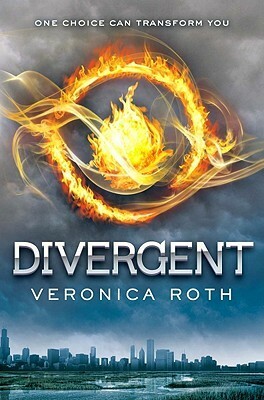 It's a copy of Divergent by Veronica Roth. This book is simply stunning. I don't often read adult fiction because I find middle grade and YA to be more engaging, but wow did this book ever catch me spellbound. Simply beautiful. I loved the Van Gogh-like illustrations. I'll be writing a longer review of this one hopefully this coming week. 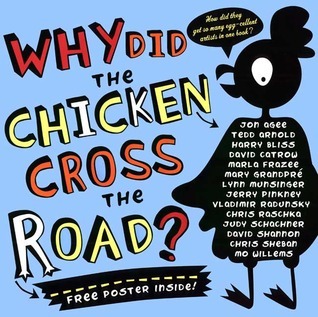 14 different illustrators answered the old riddle "Why did the chicken cross the road?" in 14 different ways. There's so much you could do with this in the classroom. This book isn't much more than 100 pages but for some reason I can't seem to finish it. Grad school reading is holding up my ability to finish even a 100-page middle grade novel. I came really close to abandoning this one and I'm glad I didn't. The main character finally arrived in Prague (which was mentioned in the synopsis) and so the plot has picked up for me. If a book says it takes place in Prague, I read it, what can I say? It is such a gorgeous city. In fact, maybe I should write a book and set it in Prague just so I can have an excuse to go back. 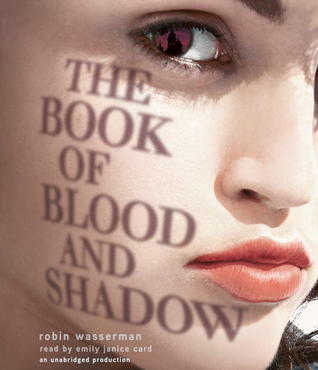 Not really diggin this book right now but I also don't dislike it enough to abandon it -- yet. Thanks for sharing your reading with us! 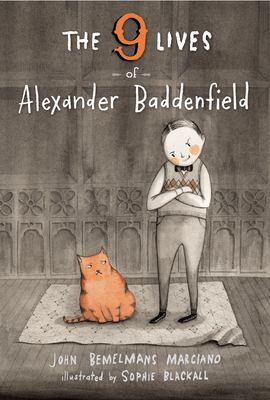 I just requested The Nine Lives of Alexander Baddenfield after seeing it here. The cover speaks to me...I don't know why! 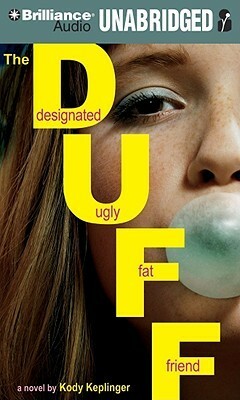 Waiting for Donalyn's book with great excitement. 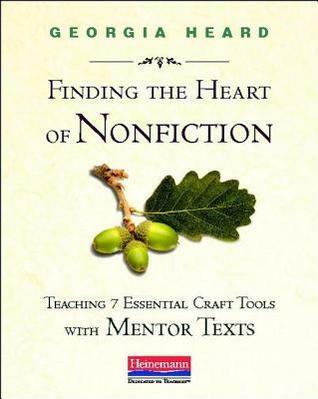 I loved the Georgia Heard book, too - such a wise teacher of writers. Hmm. 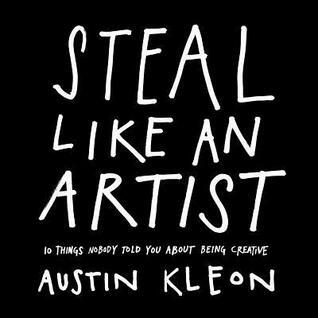 I watched a few videos/TED talks on Steal Like an Artist... Interesting guy! Can't wait for my copy of Reading in the Wild to arrive! :) Happy reading to you. I loved Donalyn Miller's The Book Whisperer and finished it in 3 hours, I believe. I should find her newest book - Reading in the Wild. I agree, it's really inspirational reading about reading - how cool is that! 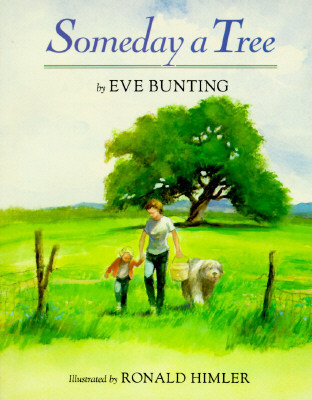 :) Eve Bunting and Ronald Himler - they are such a powerful and amazing tandem. I should check out the title you shared here. They create such beautiful books. Have a great reading week. Am reading the Georgia Heard book with a group at school-so far, very good. 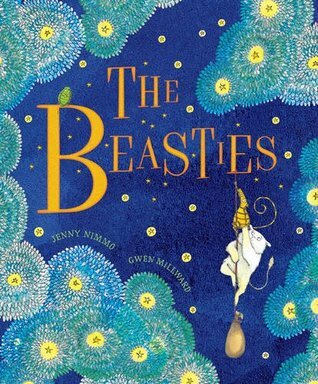 I know the first two picture books-both good to have, but not The Beasties, will look for it-looks terrific. Thanks for so many to look for, Beth! I loved The Beasties! 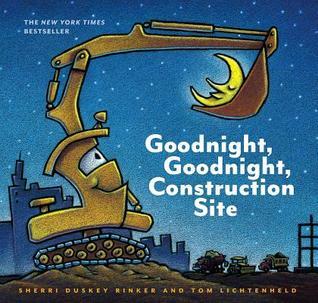 Bought a copy for my classroom. It is just so so beautiful. Agreed! 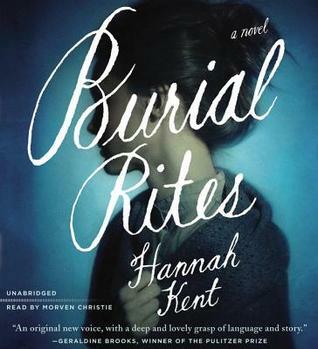 I'm marking Burial Rites as a to Read title - I also don't often read adult titles so going on your recommendation! Thanks!